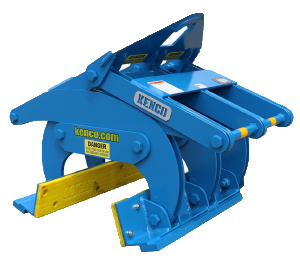 Make plans to visit us in Louisville, Kentucky for the ICUEE Show, exhibiting from September 29th – October 1st, at the Kentucky Exposition Center. 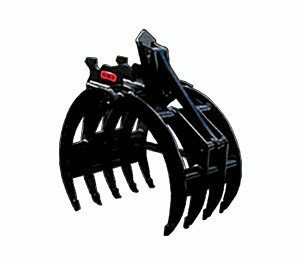 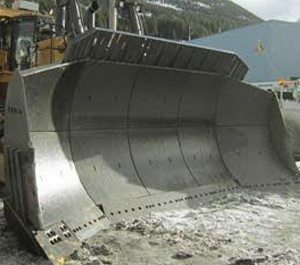 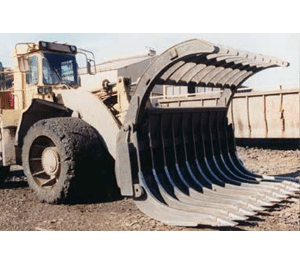 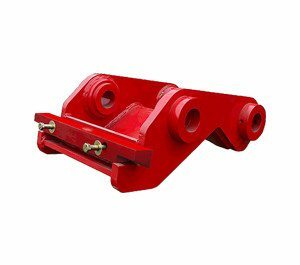 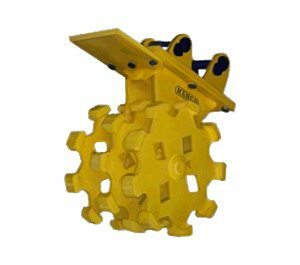 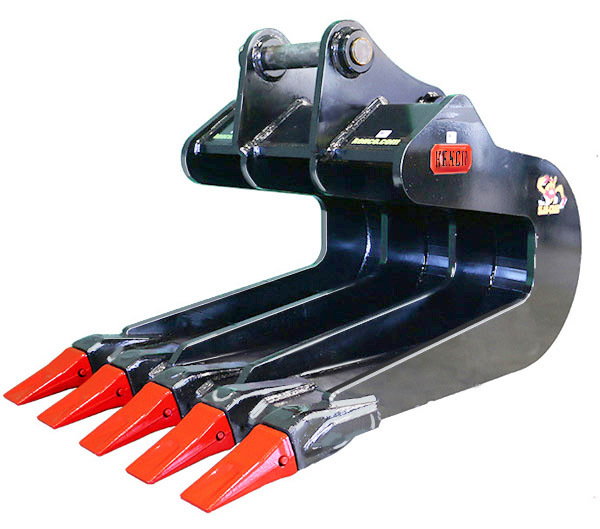 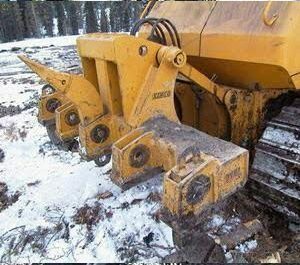 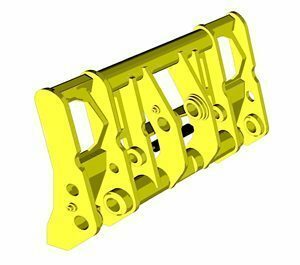 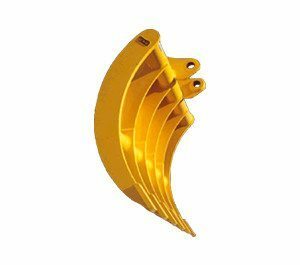 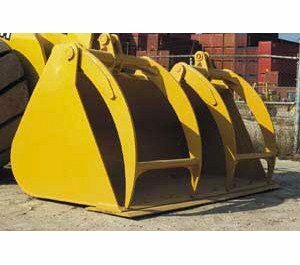 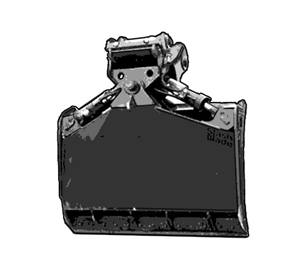 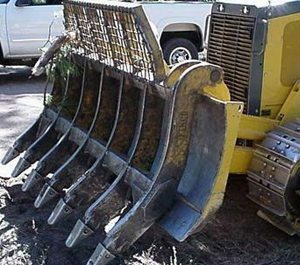 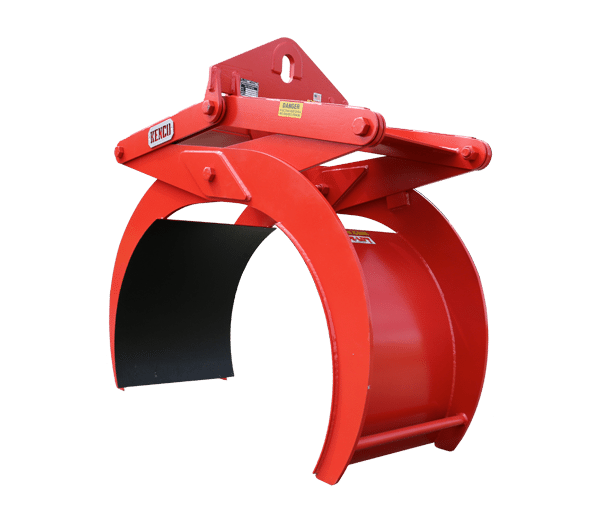 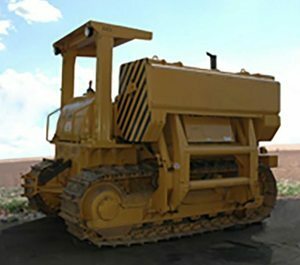 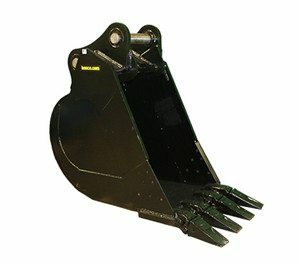 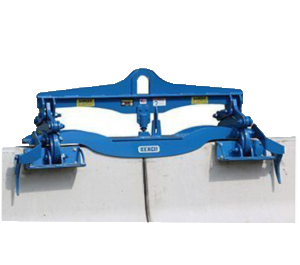 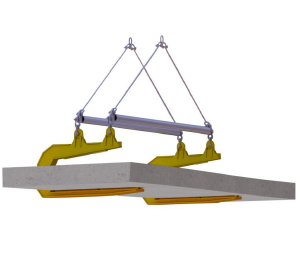 We will be displaying our incredible attachments in the South Wing, booth 3626. 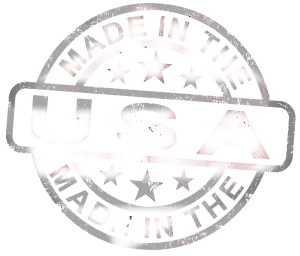 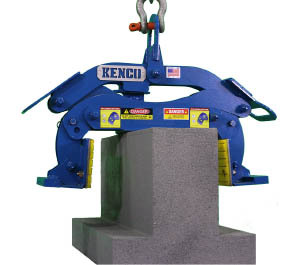 The Precast Show is being held in Nashville, Tennessee from March 3rd to March 5th, 2016 at the Gaylord Opryland Hotel. 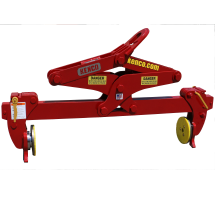 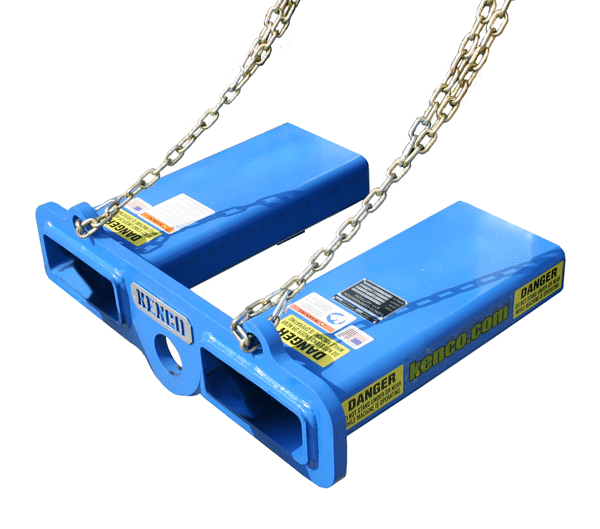 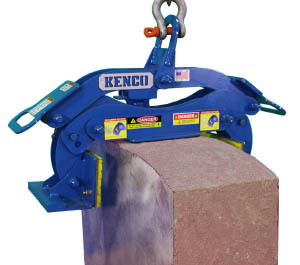 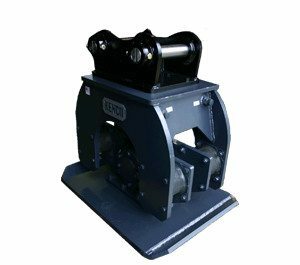 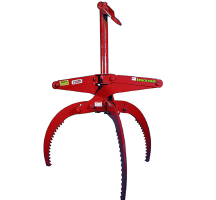 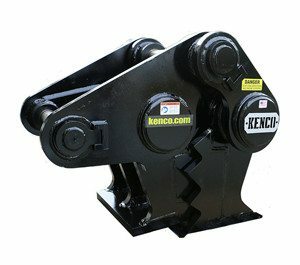 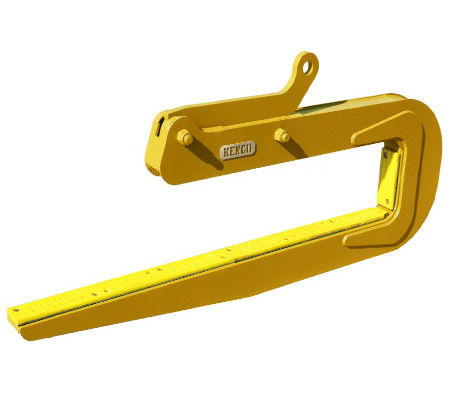 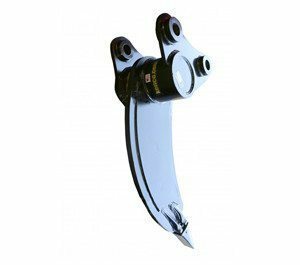 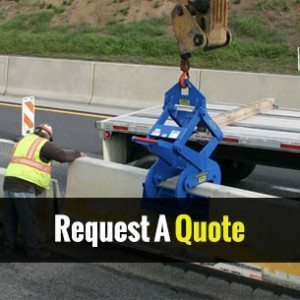 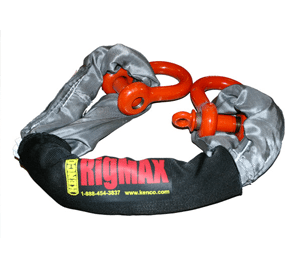 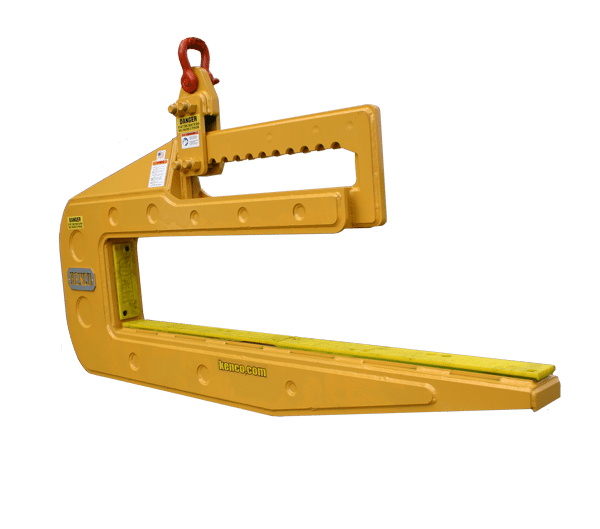 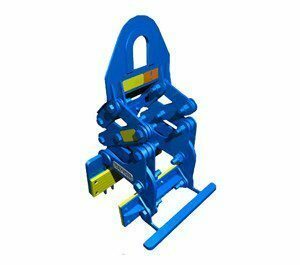 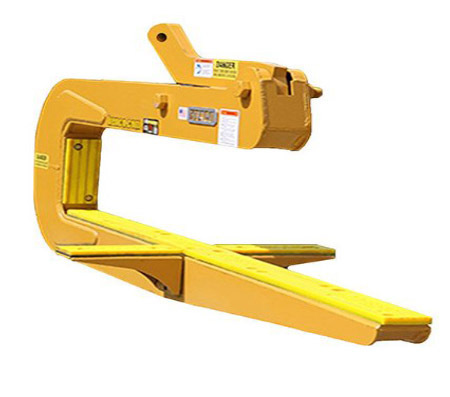 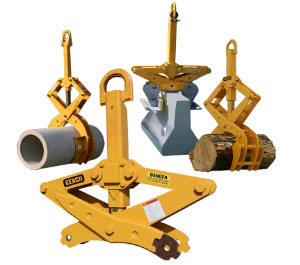 Kenco will be displaying and demonstrating a variety of their incredible lifting attachments. 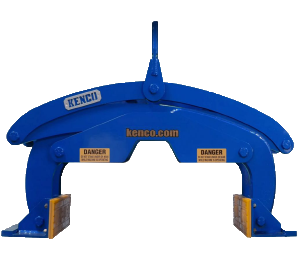 Stop by to visit them in Booth 1070. 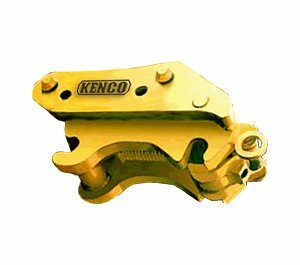 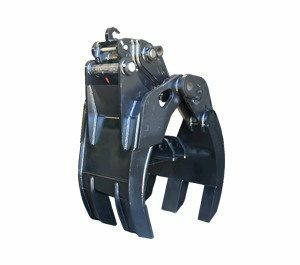 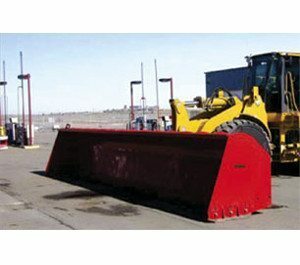 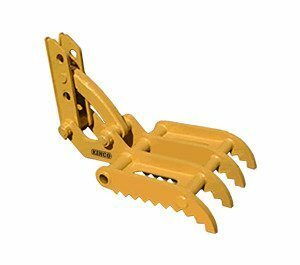 Kenco will be exhibiting and demonstrating our incredible line of lifting attachments at Conexpo 2017 in Las Vegas, March 7 – 11.